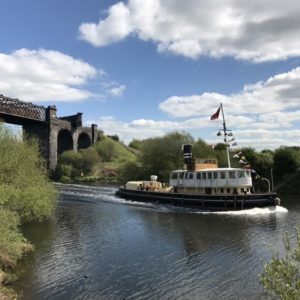 For the first time since the 1970s you can ‘steam’ along the North West waterways in a 1903 steam ship, The Daniel Adamson, which boasts a fully restored luxury Art Deco interior. 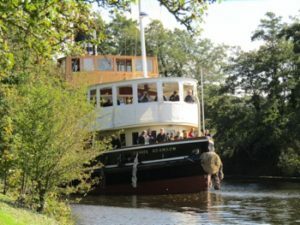 It offers more than 40 cruises along The Manchester Ship Canal – from Liverpool to Salford Quays or a unique River Weaver Cruise to Acton Bridge in Cheshire and cruises from Albert Docks to various locations. The Danny holds 100 people and is available for private hire for cruises or while static in Albert Dock or Salford Quays. 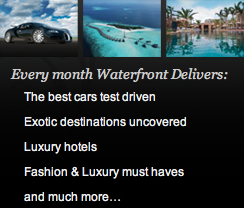 (Other berths can be arranged on request). While static, free guided tours of The Danny will offer an interactive ‘story-experience’.